If you're a parent with a newborn, the temperature of the room in which he or she sleeps should be of grave concern to you. If a baby gets too hot there is an increased chance of cot-death, so monitoring the temperature is essential for mum and dad. 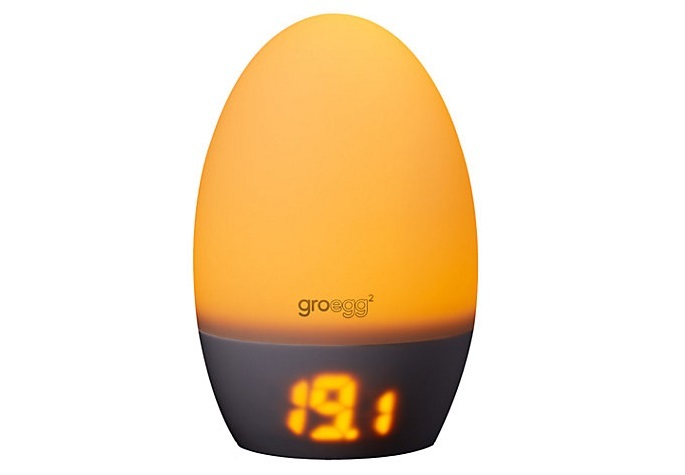 We can't think of any easier way of doing so than with a Groegg 2. 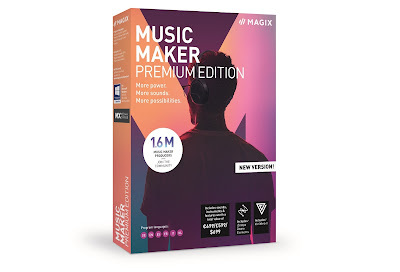 We check it out. 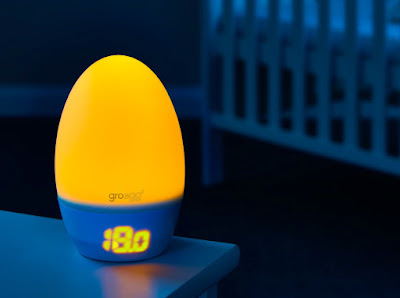 If you've never heard of Groegg (from The Gro Company who make the Grobag baby sleeping bags) they are essentially ambient room thermometers which tell you the temperature both via a digital display and by the colour-changing 'egg' itself. The glowing colours, which also act like a night light, change from blue to orange to pink to red, indicating the change in temperature accordingly. 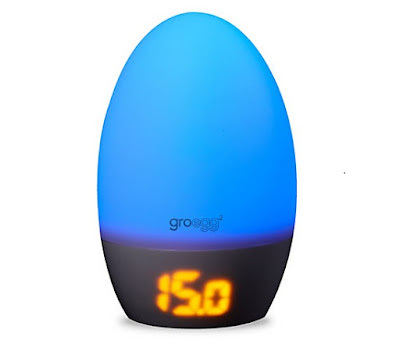 The Groegg 2 is, as you might have guessed, the company's updated version of their popular device, with a few added advantages over the original. The egg-like dome on top is now made from a soft and pliable silicone making the whole thing lighter and a bit more baby friendly. Also, the digital temperature read-out now glows from within the solid white base, keeping it minimal and clean while switched off, but pretty impressive looking while on. Supplied with an AC adaptor (there is no option for battery powered - which we can understand) it is a simple job of plugging it in and leaving it in the room to monitor. The dome and read-out spring to life immediately, giving a very accurate reading of the temperature. If the dome is blue it means the room is below 16 degree Celsius, and therefore in need of some heat. Orange denotes a range pf 16-20 degrees, which is recommended for babies to sleep in, while pink (20-24 degrees) and red (24+!) means you need to cool the room down. This means that you don't have to look at the read-out at all to know what's happening; once you learn the colours you'll know what needs to be done. As we said, the Groegg 2 serves also as a great little night light, and this new version has improoved upon the orginal there, too. On the underside you'll find a dimmer switch to lower the brightness of the light; something very useful if you have it placed near to the bed and don't too much light shining into your baby's eyes. Co-sleeping parents will also appreciate this, as the Groegg 2 seems to be fairly bright on the highest setting, for obvious reasons. A nessisity for new parents, the Groegg is something several of us here have personally used with our own wee sprogs. The Groegg 2 has some good improvements and it very much seems like they've managed to make something great that little bit better.